The John Rea Realty group is well known and well respected not only by competitors but also by closing attorneys, lenders and suppliers of real estate services in the North East Louisiana market. We tend to business. The Managing Broker does not compete but interacts with agents assisting with their needs. The leadership style can best be described as bottom up verses top down. 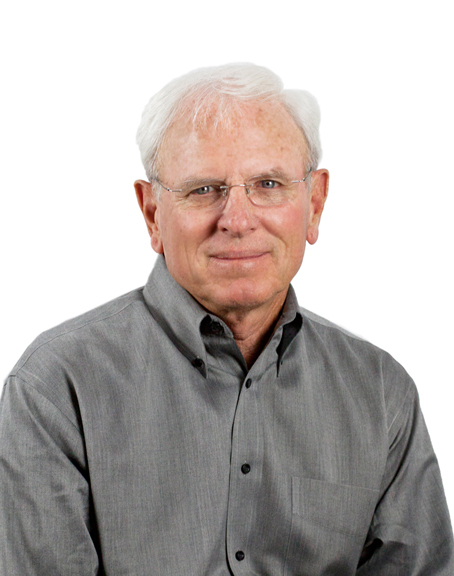 The founder, John Rea, prefers others to receive industry credit and recognition. He believes leadership is all about encouraging others to become greater than even they might think they can be. High expectations produce extraordinary results. Get to know the leadership a little better by reading about them below. Since 1972, when John was first licensed as an agent, his focus and goal has always been to be the best, expect the best, and offer the best. Since 1972, John has been very active in community affairs believing one should invest their time and money into making their community better. Places of John's service include the United Way, the Chamber of Commerce, the Universtiy of Louisiana at Monroe, the North Louisiana Economic Development Board and the Louisiana Real Estate Commission, serving two terms including being elected Chairman during the time of service. At the present time, John is very active in marketplace ministry to men. 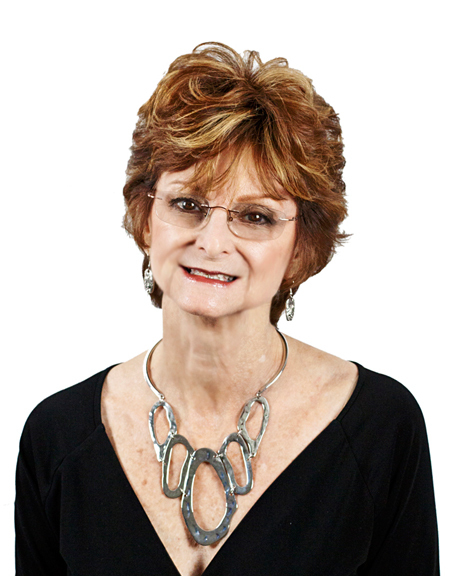 Cindy has been managing the daily operations of John Rea Realty for over 30 years. She provides top notch support to the firm’s managing broker and the entire John Rea Realty team. Cindy strives to deliver exceptional customer care, and to provide a rewarding experience for all clients and team members. In her free time, you might find Cindy gardening, reading, or playing with her grandchildren. Beverly joined the John Rea Realty team 26 years ago, and has been greeting clients with her wonderful smile ever since. She creates a friendly, professional atmosphere for all who walk through the doors, and her long time experience in our local industry helps her to meet the needs of our clients and team members. Outside the office, Beverly enjoys gardening and spending time with her grandchildren.